Accident location of flight 3153. The National Transportation Safety Board announced it has scheduled an investigative hearing for Aug. 17, 2017, in Anchorage, Alaska, as part of the ongoing investigation of the Oct. 2, 2016, crash of Ravn Connect flight 3153 near Togiak, Alaska. Flight 3153 was a scheduled commuter flight operated by Hageland Aviation Services, dba Ravn Connect. The Cessna 208B Grand Caravan departed Quinhagak, Alaska, at 11:33 a.m., Oct. 2, 2016, destined for Togiak. 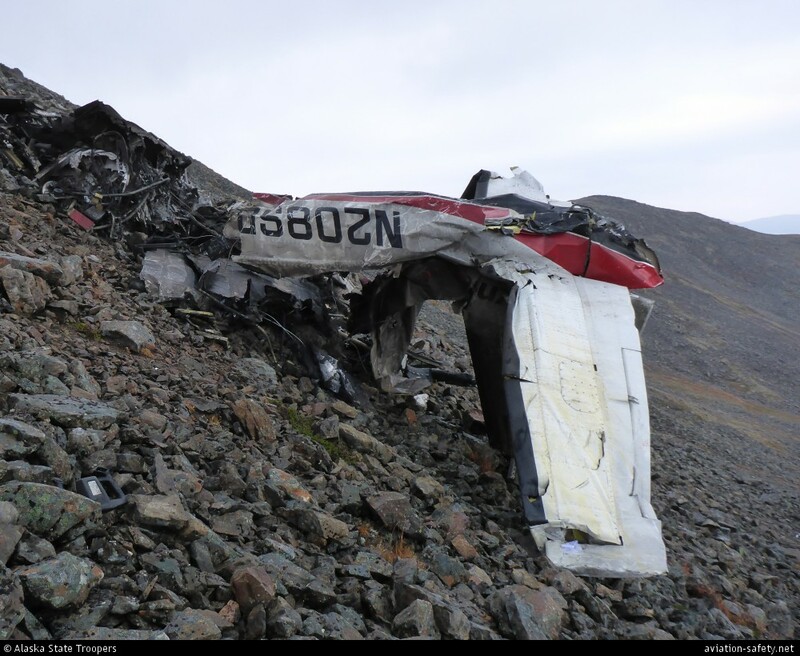 The airplane, carrying two pilots and one passenger, impacted steep mountainous, rocky terrain at about 11:54 a.m., approximately 12 miles northwest of Togiak. There were no survivors. An NTSB review of accident data revealed Hageland Aviation Services aircraft were involved in six accidents since 2013. Four of those accidents involved controlled flight into terrain and one involved flight into instrument meteorological conditions.